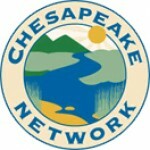 The National Fish and Wildlife Foundation (NFWF), in partnership with the U.S. Environmental Protection Agency (EPA) and the federal-state Chesapeake Bay Program partnership, is soliciting proposals to restore water quality and habitats of the Chesapeake Bay and its tributary rivers and streams. NFWF estimates awarding a total of up to $14 million in grants through the Chesapeake Bay Innovative Nutrient and Sediment Reduction (INSR) Grants and Small Watershed Grants (SWG) programs in 2019, contingent on the availability of funding. Major funding for the Stewardship Fund comes from the EPA. Other important contributions are provided by the U.S. Department of Agriculture’s Natural Resources Conservation Service (NRCS) and U.S. Forest Service, the U.S. Fish and Wildlife Service, Altria Group, and CSX. INSR Grants: A shift in programmatic emphases towards support for regional approaches to water quality improvement and a pre-proposal application stage. 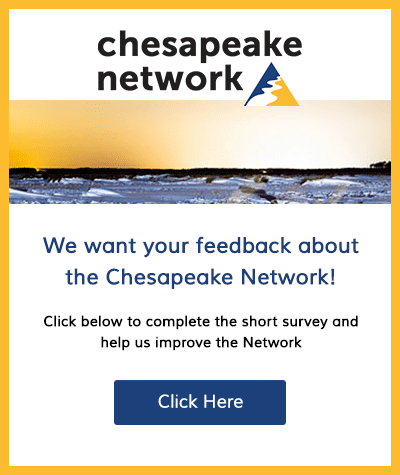 SWG Grants: A refined focus on outcomes, activities, and strategies outlined in NFWF’s updated 2018 Chesapeake Bay Business Plan and a “Planning and Technical Assistance” grant funding opportunity. A special emphasis on Soil Health in 2019 – in partnership with NRCS and Altria, NFWF has secured up to $3 million in dedicated funding to increase the adoption of soil health practices and management systems by agricultural producers in the Chesapeake Bay watershed through the SWG and INSR grant programs. For more information or questions about this RFP, please contact Jake Reilly (jake.reilly@nfwf.org), Stephanie Heidbreder (stephanie.heidbreder@nfwf.org) or Claire Flynn (claire.flynn@nfwf.org) via e-mail or by phone at (202) 857-0166.